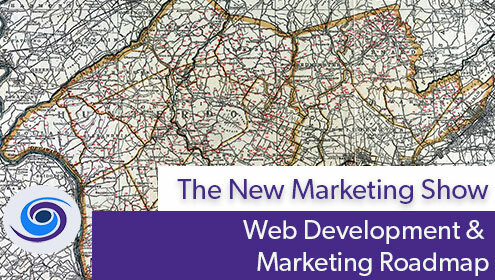 A web development and digital marketing roadmap is essential to any company’s success. 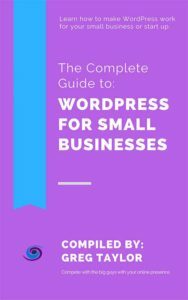 With a plan of attack for your WordPress site or marketing efforts you will be scattered and unorganized. Trust us, nothing good will become of any work without a dedicated focus and pinpoint efforts. 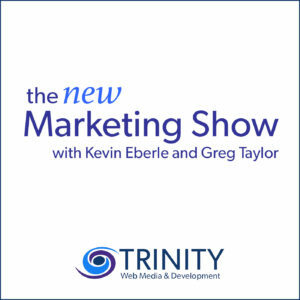 That’s why Trinity Web Media created Trinity’s roadmap.